A soldier in the name of soul, Mark Joseph has worked with countless musicians, producers and collaborators and played over1,000 shows in the last ten years. Known as one of the hardest working musicians in the Midwest, he pushes the envelope musically searching for the hottest players, grooves and cuts. 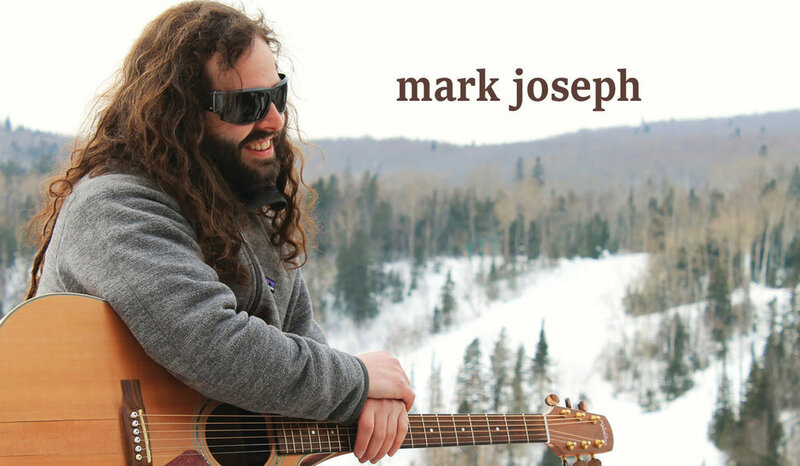 Focusing on an improv/freestyle approach to his live shows, Mark Joseph never fails to work the crowd into a frenzy! Regular contributors to the Mark Joseph Project include LA based emcee Deploi and members Roster McCabe, Shoeless Revolution, The New Congress, Down Lo, International Reggae All Stars and Mint Condition. The Mark Joseph Project has also featured legendary players such as Steve Molitz (Phil Lesh/ Particle), Wain McFarlane (Ipso Facto), John Avila (Oingo Boingo/Mutaytor), Yoni Reinharz , Markiss Jamal (Al Green, Muddy Waters) and live painter Norton Wisdom.